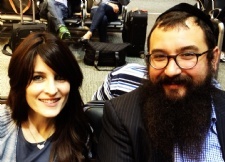 What Function does Chabad fill at University of Miami? 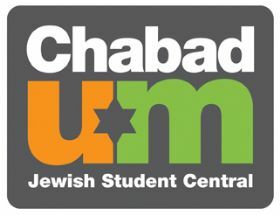 • An organization at University of Miami that provides religious, educational, social, and recreational programming for the community of Jewish students. 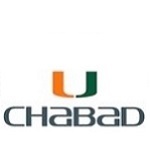 Who runs the Chabad at University of Miami?